In 1955, the restaurant industry comprised 25% of the family food dollar. In 2017, that number rose to 48% (NRA). Even though the restaurant industry is booming, it’s also becoming more and more competitive. It’s becoming increasingly important for restauranteurs to focus on what strategy will set them apart and keep them ahead of the competition. These days, it’s all about customer service and convenience. Customers want an outstanding experience that will keep them coming back time and time again. They also are looking for unlimited ordering options, including mobile, online, and curbside pickup. 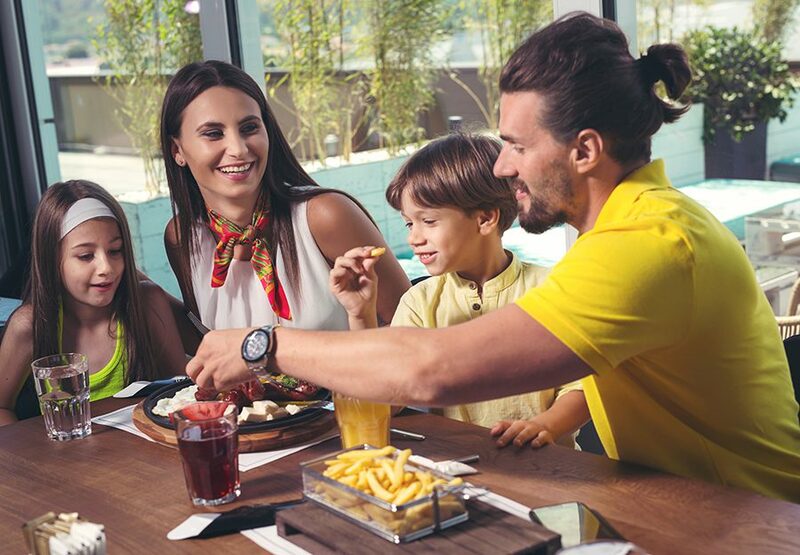 While customer experience is a big focus, restaurants are also placing a high priority on improving the employee experience. As competition grows tighter, restaurant owners not only have to compete for customers, but also for top talent. Staying educated on industry trends allows restaurant operators to properly evolve their business to keep diners, and employees, satisfied. The right technology not only has the power to solve all of your current business needs, but also your future ones. By investing in innovative restaurant technology, you’re investing in your growth. The rise of technology in business isn’t slowing down anytime soon, and as a restaurant owner, you can prepare for your future success by exploring the best technology solutions for your specific needs. Restaurant technology not only helps streamline your business operations, it also creates more satisfied customers. A recent study found that 73% of diners said that restaurant technology improves their guest experience. Mobile technology in particular is expanding the way restaurants do business today, and is generating easier ways to manage day-to-day operations. Implementing mobility solutions into your restaurant will significantly cut costs by creating more efficient processes for your staff and customers. Technology will allow you to deliver an innovative, enjoyable experience to your customers, as well as making your employees’ lives easier. Perhaps the most important tool in a restaurant business, the point of sale (POS) has revolutionized the modern dining experience. POS solutions have endless business benefits, but some of the most prominent are their abilities to enhance productivity, simplify operations, increase sales, and track and produce accurate reports. With all of the choices available on the market today, you need to ensure you’re choosing the restaurant technology system that fits your exact needs in the hospitality industry. The proper restaurant POS will need peripherals such as kitchen printers, scales, barcode scanners, and payment devices, to name a few. You’ll also need to consider various mounting options, like on a cash stand, wall-mount, or mobile POS. Selecting a point of sale solution from a vendor who’s an expert in your industry will set your restaurant business up for maximum success. 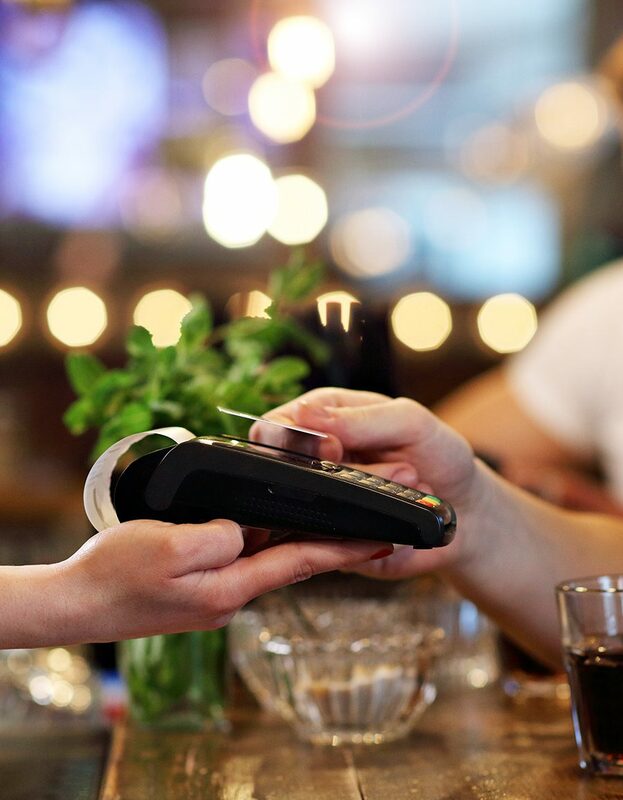 Pay at the table technology is growing more and more popular, and after analyzing all of the benefits that come with it, it’s easy to see why. Pay at the table restaurant technology is just what it sounds like- it’s mobile payment device that waitstaff can leave at the table so that customers can pay and close their bill themselves. This streamlines the checkout process for restaurants and significantly cuts down service times, which allows servers to turn tables much faster and more efficiently. Additionally, these devices provide better security by being EMV-ready and implementing point-to-point encryption or tokenization, thereby reducing the risk of card fraud. All of these benefits not only help restaurant staff, but also boost the customer experience. An NRA survey found that 61% of diners agree that handheld tablets improve their guest experience, leaving an attractive opportunity for restaurant businesses of any size. The implementation of self-ordering technology has transformed the restaurant experience. The old-school concept of waiters and waitresses being solely responsible for taking orders is no longer the only way of doing things. 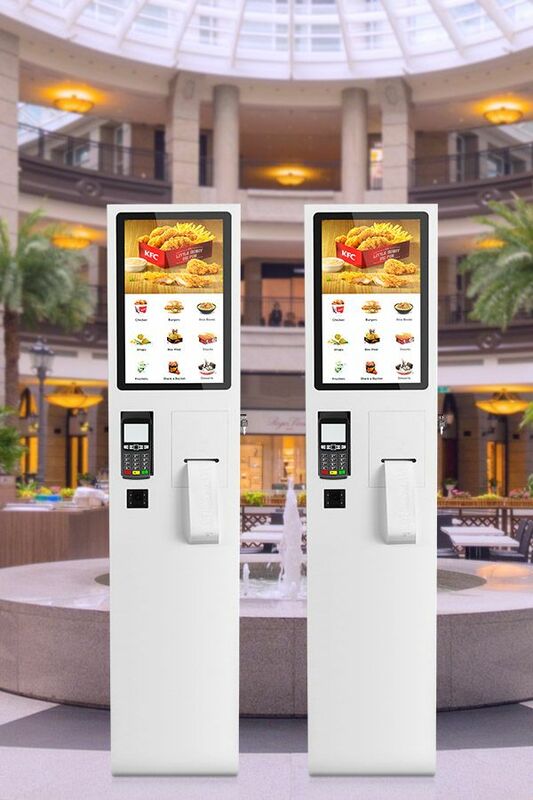 Self-ordering devices are quickly gaining traction in the industry because of their ability to increase productivity, sales, and customer satisfaction. Allowing customers to order themselves on tablets or kiosks not only speeds up the process, but also considerably reduces error. When a customer tells a server their order verbally, it comes with the risk of miscommunication, especially when scribbled quickly on a notepad. By selecting their order on a tablet or kiosk, customers are able to see their meal choices visually and prevent mishaps from occurring. With the help of self-ordering restaurant technology, your waitstaff is freed up to focus on other activities, such as exceptional customer service. Moreover, self-ordering devices have been proven to increase the average ticket total, because of its ability to display complementary add-on options to an order. 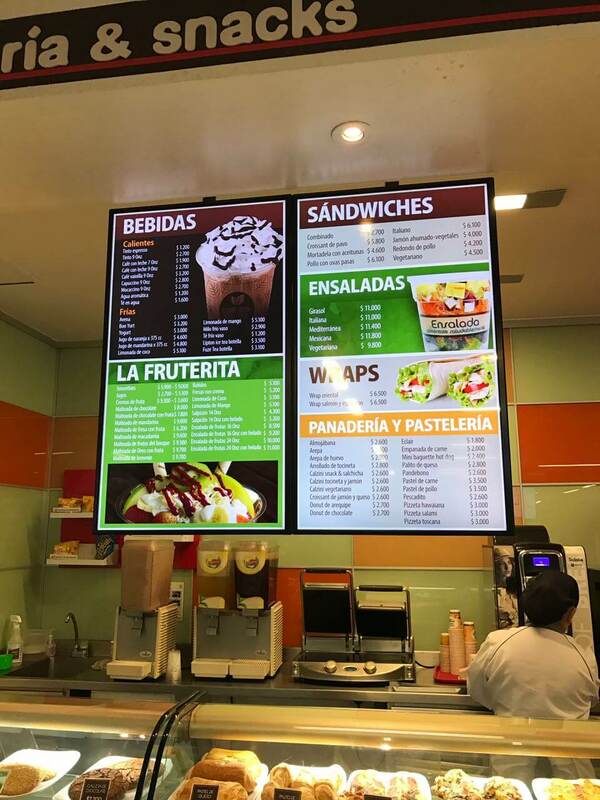 Digital menu boards are important for restaurant success, but are often overlooked when owners are brainstorming new restaurant technology to add to their business. By replacing traditional signs and posters, you’re not only giving your restaurant a fresh update, you’re also improving your business operations. Being able to instantly switch out menu options, update pricing, and change promotions saves your business time and money by not having to re-print and manually change out posters after every adjustment. This improves productivity and ensures consistency across all your locations by managing boards electronically from one central location. It also keeps you up-to-date with the latest FDA guidelines on nutrition, which all factors into an improved customer experience. Automation technology is taking over many industries, and the restaurant industry is no exception. Although we’re still far from replacing servers with robots, restaurants have started to implement automation in other areas, such as food safety. This restaurant technology software enables you to maintain quality control no matter how big or small your business is. Food safety is becoming increasingly important, so restaurant owners need to start planning for their future success in the business by making food and beverage safety a high priority. The proper automation software will be able to target the exact location of any flaws or contaminations, and prevent any defected food from reaching your customers. Because automation software traces your food and helps eliminate any potential issues, it can save your restaurant significant labor costs, as well as improving overall efficiency. Kitchen display systems (KDS) have replaced the dated methods of kitchen printers and order tickets to bring ease, accuracy, and productivity to restaurant kitchens. These restaurant technology solutions are meant to integrate with point of sale systems to streamline business operations in both your front and back-of-house. With a KDS, you’re able to send online orders straight to the kitchen to decrease the lag time of having a server manually enter the order. A KDS also keeps track of the sequence of orders, what ingredients are needed for each, and accurately tracks fulfillment times. This keeps the kitchen organized and staff prioritized on what meals to get done and delivered first. A supplementary benefit of a KDS solution is its positive impact on the environment. Kitchen display systems eliminate paper receipts and greatly reduce food waste by keeping precise tabs on your inventory. As more businesses decide to implement mobile restaurant technology into their operations, it’s becoming more and more crucial to maintain complete control over them all. It’s important to have a plan in place to manage your mobile fleet of tablets, especially if you have multiple locations or allow employees to bring their own devices to use at work. 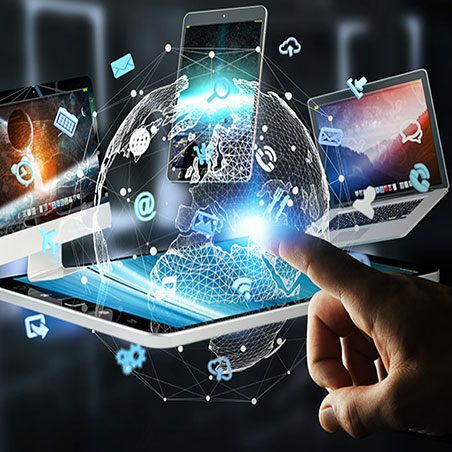 Mobile device management (MDM) refers to the software solutions used by retail and restaurant businesses to optimize the functionality and security of workplace mobile devices. MDM provides outstanding security benefits by preventing mobile threats that can cause detrimental data breaches to your company. This restaurant technology software keeps your data secure and protected, whether it’s on a company-owned or employee-owned mobile device. 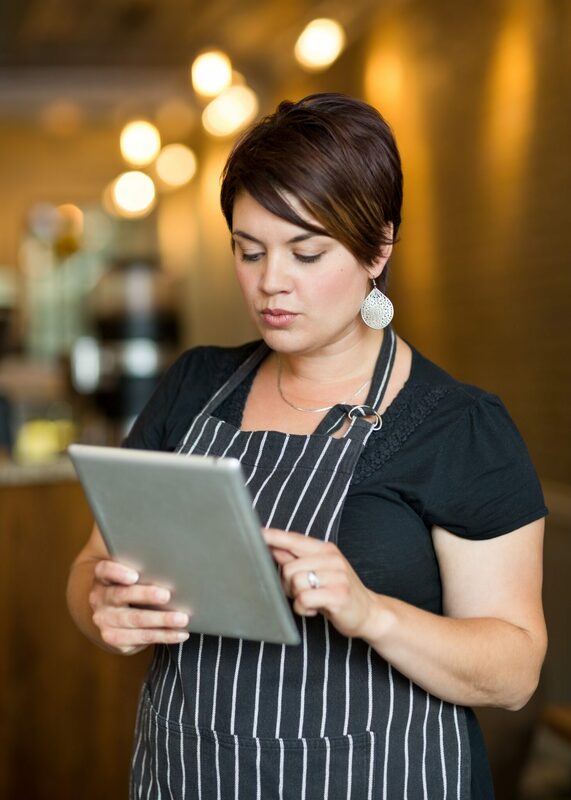 Aside from the security benefits, mobile device management gives you proper visibility of all the devices used and owned by your restaurant business. Being able to keep track of and monitor all of your mobile devices is vital to maintaining productivity and safety. With MDM, you can check for issues and track usage and location of any specific device. This software enables you to update any and all devices to ensure they’re up-to-date and complying with company standards and regulations. MDM restaurant technology boosts your efficiency, gives you a higher ROI on your devices, and allows you to see and correct problems proactively instead of reactively at your restaurant business. Being educated on the different technology options is only half the battle; you also need to know how to successfully deploy new technology in your restaurant for maximum success and ROI. Involving your stakeholders in this process is something restaurants should do to maximize their technology investment. This, along with effective employee training will make sure that everyone involved with the business is on the same page and working towards the same goals. The proper training will also ensure a smooth transition and eliminate common hiccups that some businesses face when adopting new restaurant technology tools. Instead of trying to use existing in-house resources to cut costs, invest in an expert like Mainstreet who can partner with your business and share your goals and requirements. Cutting costs short term isn’t the best option for restaurants that could use the expertise from an industry-leading solution provider. Enlisting the help of an expert who has worked with multiple manufactures and has the large scale staging and installation capabilities will set your restaurant business up for long-term success. Are you ready to discover how the right restaurant technology can help you accomplish your short- and long-term goals? 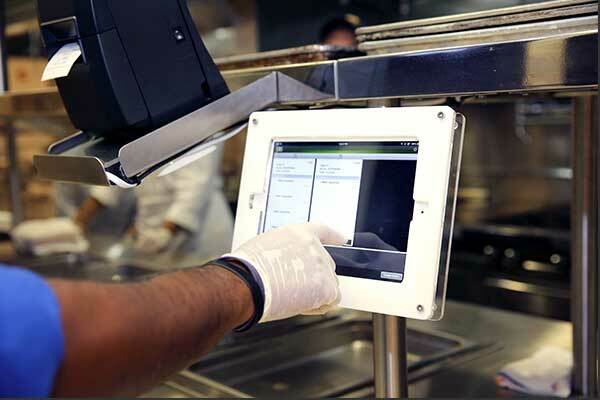 Mainstreet has the best technology solutions for your restaurant business.